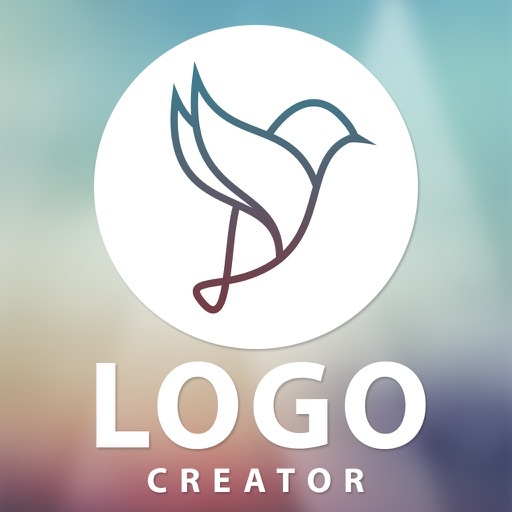 "Logo Creator" is a powerful logo creator app with so many logo designing tools like Color fill, drawing, eraser, unique shapes, masking, image blur, typography, stroke, shadow, flip, set opacity and many more. 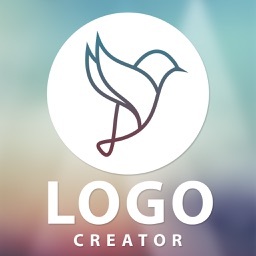 This is a logo maker app to design creative logo in seconds for your business or brand. You can add your own lovely and heart touching typography on to your logos with built in Text editor. 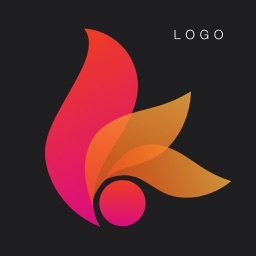 You can save your logo in PNG formats. 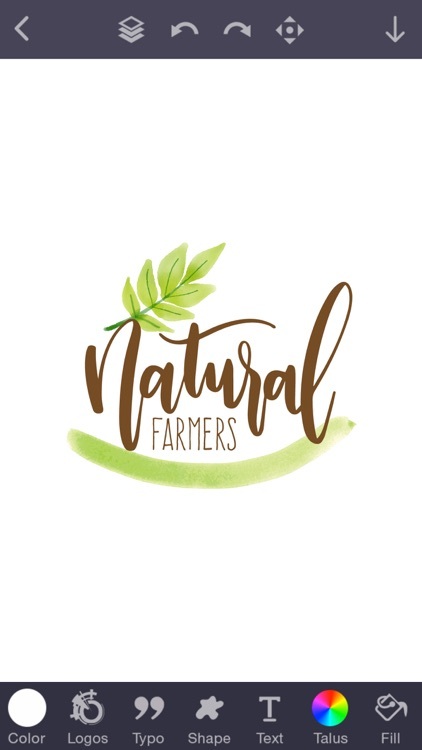 No need to hire a professional logo designer to create a logo for you. 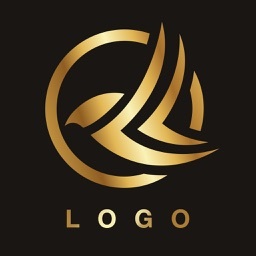 Create professional logo designs on your own which connects your customers with your brand. 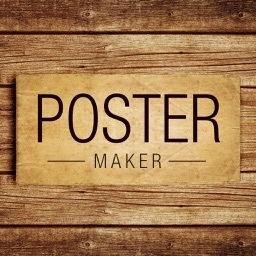 Download the app and create your first logo in your iphone and ipad. * Undo/redo to get your previous work. * Add as many pictures you want to add to the canvas. * Save incomplete, edited work as draft and you can continue it any time. 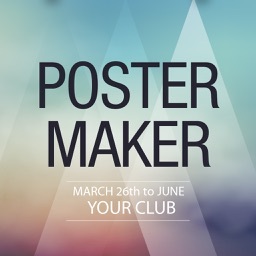 * Save your finished work as image and share it with friends & family. 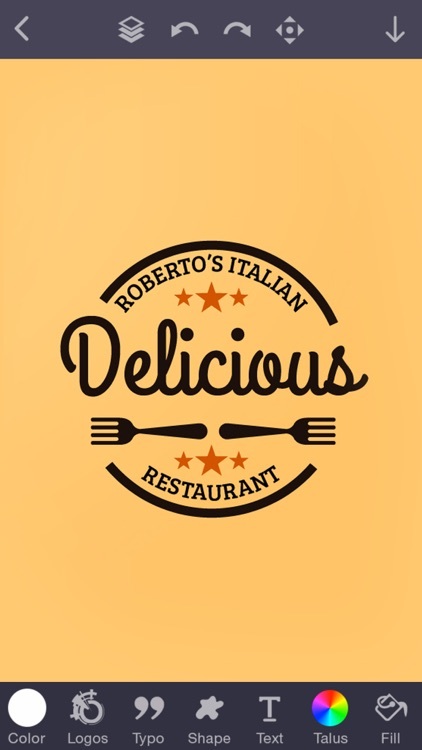 Select logo as per your need from given logo designs. Choose Quotes from given collection. Set the color of your choice. 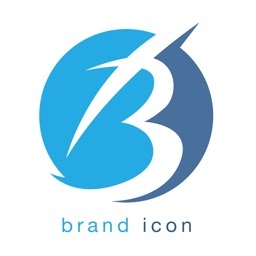 Select any logo or image from gallery. Create a new image layer. Fill color to blank layer or image layer. Change color of shapes(apply on image or shape). Efficiently erase areas of the foreground image using In.Fused intuitive and user-friendly masking tool. Adjust image with blur by choosing to blur strength(apply for an image or shape). Move & set picture anywhere in layer. Resize your photos to your needs. Email us for any support & feedback!